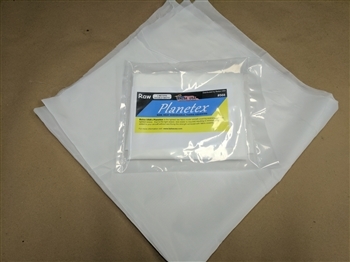 Planetex is a raw fabric covering designed specifically for model airplanes. Planetex is the lightest fabric, with the tightest weave on the market for covering. With almost 25% higher thread count than our closest competitor, Plane text will seal with less weight added to the model! 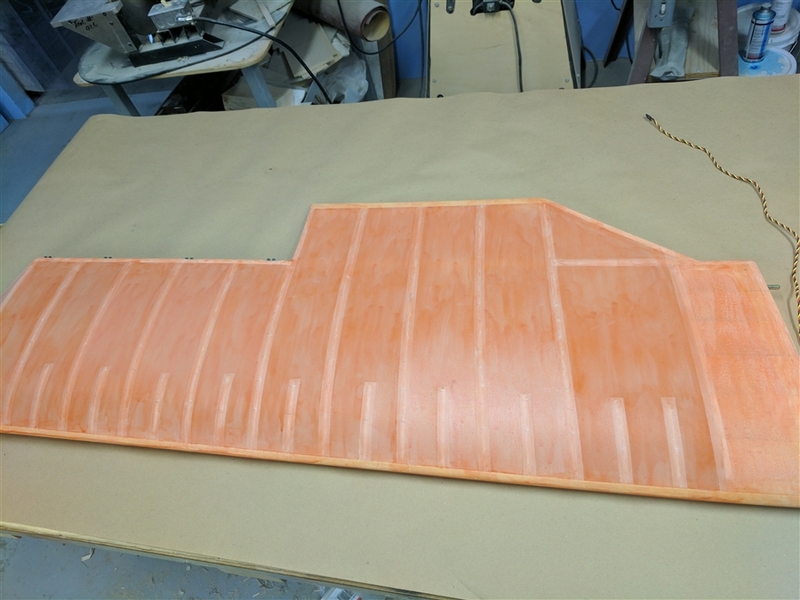 If applied with Poly-Tac and sealed with Poly-Brush, Planetex is the strongest model aircraft covering in its class! 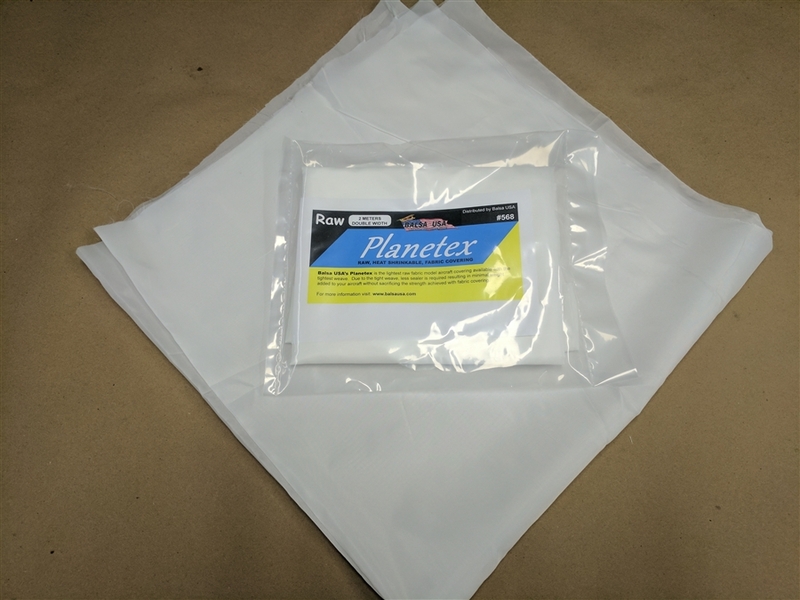 NOTE: Planetex contains no adhesive or sealer. Adhesive and sealer sold separately.